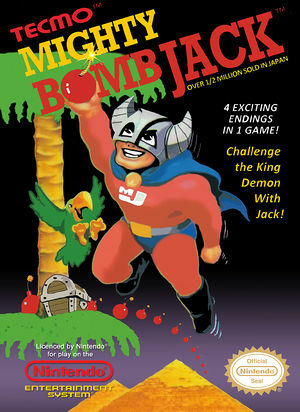 In Mighty Bomb Jack you and Jack must challenge the king demon Beelzebut to a final fight to the bitter end. Beelzebut has abducted the merciful King Pamera, his queen and the fair princess. He has imprisoned them in his cursed pyramid. The mighty brothers fought bravely against Beelzebut and failed. Jack - the youngest of all the brothers - must restore peace and order in the world. He needs your help. 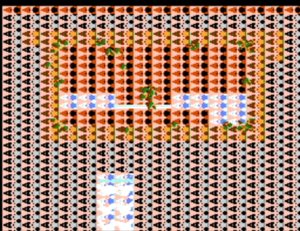 The graph below charts the compatibility with Mighty Bomb Jack since Dolphin's 2.0 release, listing revisions only where a compatibility change occurred. This page was last edited on 16 January 2018, at 07:54.